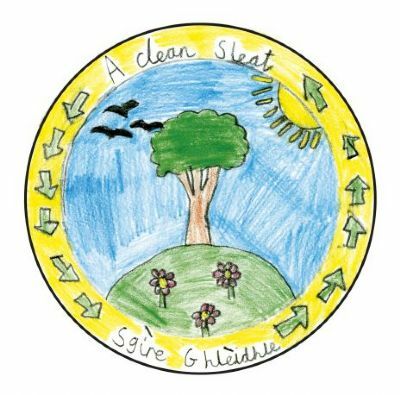 Sleat Community Trust (SCT) was formed in 2003 to support sustainable economic, environmental and social development in the Sleat Peninsula on the Isle of Skye. The area has been one of the fastest-growing rural areas of Scotland, with extensive community and educational developments and a lively and growing population. The Trust has nearly 500 individual members, with over 40 people being involved in the various groups. Over 70 per cent of the local population are members of the Trust. The principal objectives of the Trust are to promote the area for the benefit of the inhabitants. This includes areas such as education, renewable energy, housing, leisure, tourism and social facilities, development of local businesses and the protection and enhancement of the natural environment. SCT operates two wholly-owned commercial subsidiaries: Sleat Community Trading Company Limited and Sleat Renewables Limited. In 2011 Sleat Community Trust was honoured to be awarded the Queens Award for Voluntary Service, the highest award given to volunteer groups for outstanding work in local communities. 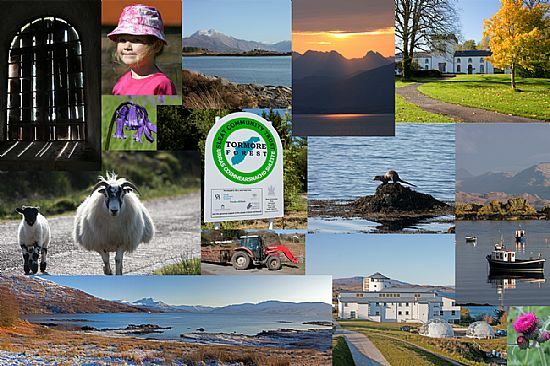 The achievements of Sleat Community Trust vary from asset ownership to developing renewable energy sources. 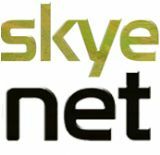 In 2007, The trust purchased its first asset, The Skye Ferry Filling Station, and established the Sleat Community Trading Company to manage this. Since then it has gone on to develop the site, with a petrol station and on-site shop, which now includes the local Post Office, as well as providing a tourist information facility. A successful garage business including the provision of MOT services has been leased to a local proprietor, and the Trust has refurbished an adjoining property to establish a ‘headquarters’ providing a management hub for all the Trust's activities. The review in 2011 of the management structure and working practices and procedures was a significant milestone for the Sleat Community Trust. 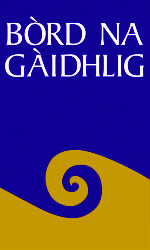 Funded by Highlands and Islands Enterprise the review formed the foundation for the Trust's development as it approaches its second decade. Building on from the work already achieved in over nine years, the review has allowed the Trust to re-assess its business and social objectives and to set out a plan to see it grow further into its next decade. SCT is grateful for the support, funding, guidance and advice from so many sources that we are unable to name them all. We thank them sincerely. Our role is solely to support the community of Sleat to make this a better place to live, and we look forward to the coming years with enthusiasm, expertise and commitment. If you would like to know more, make a contribution, or help in some way please get in touch. Click on our pages to see more of our work. Sleat Community Trust is committed to safeguarding and promoting the wellbeing of children, young people and adults. It expects all staff, visitors and volunteers to share this commitment.